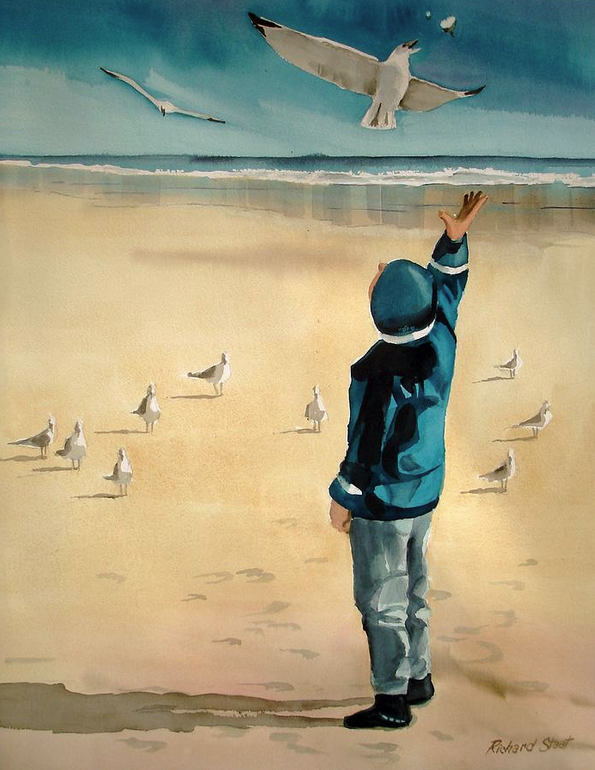 Richard Staat graduated from The Ohio State University with a BFA degree. 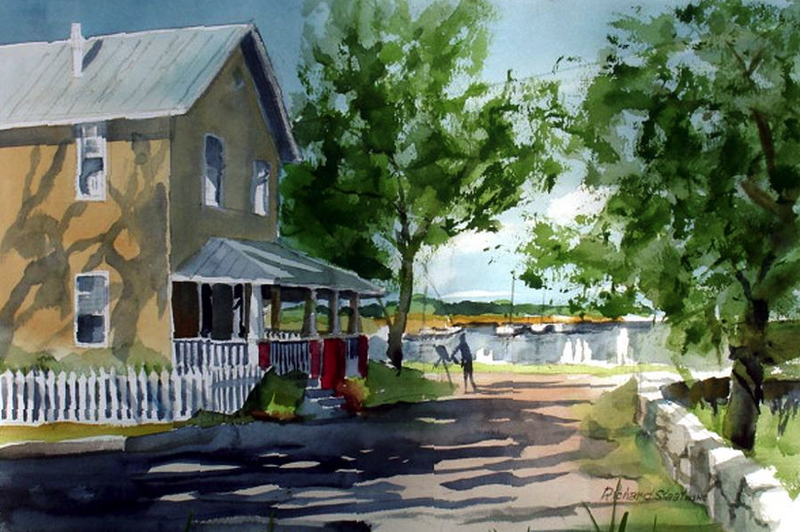 For 35 years he worked as a commercial artist and formed his own business, “Concept Art and Design” in Powell, Ohio, before retiring and moving to Oak Island. He paints in his studio nearly every day. 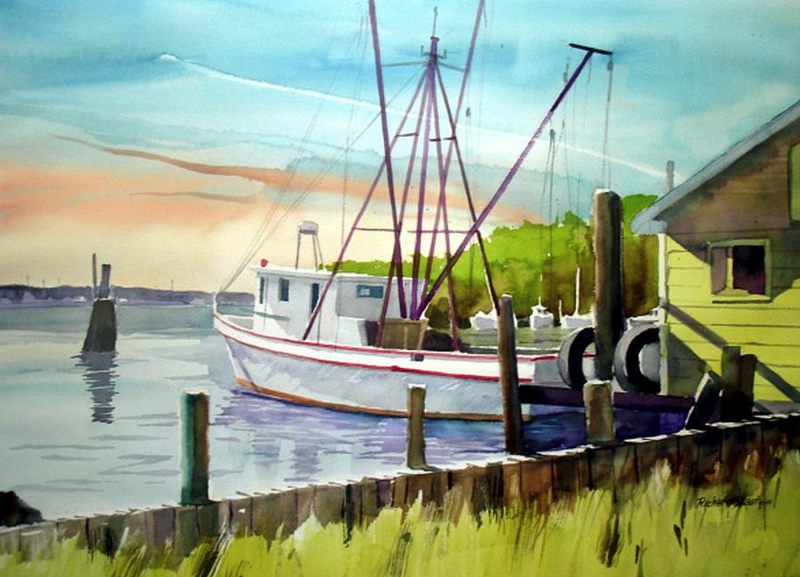 Richard also teaches a weekly watercolor class in the Franklin Square Gallery and has given one day workshops for the Oak Island Art Guild and the Sunset River Market Place. 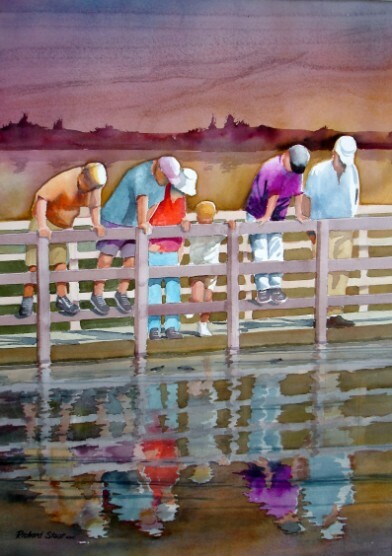 Richard belongs to the Central Ohio Watercolor Society; Signature member of The Watercolor Society of North Carolina; The Associated Artists of Southport and President of the Oak Island Art Guild. 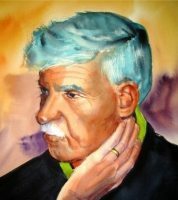 He has won National, State wide and local awards for his WC paintings.